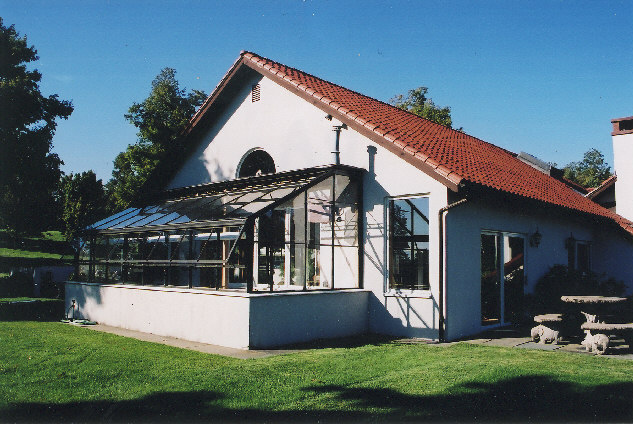 Custom work is our specialty, with over 150 years of greenhouse job experience to draw on, through our acquisition of the Lord & Burnham Greenhouse product line over 20 years ago. 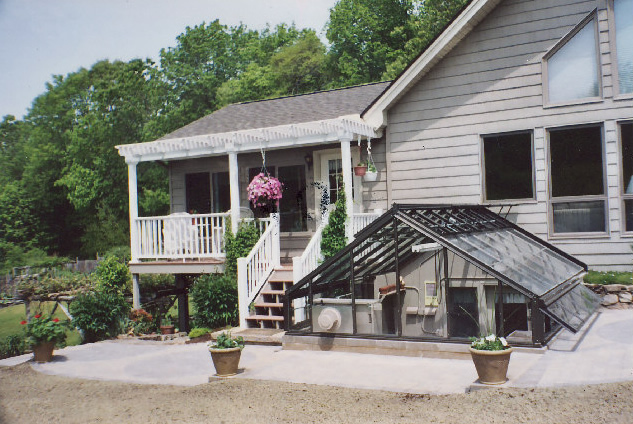 Our experienced professionals will optimize the location for your greenhouses or solarium. Our qualified expert will take into account what climate you live in, what direction the greenhouse or solarium will face, the trees and your vision. It is important to create a custom design that compliments your existing style. We pride ourselves on bringing ideas to reality while keeping elegance and function in mind.